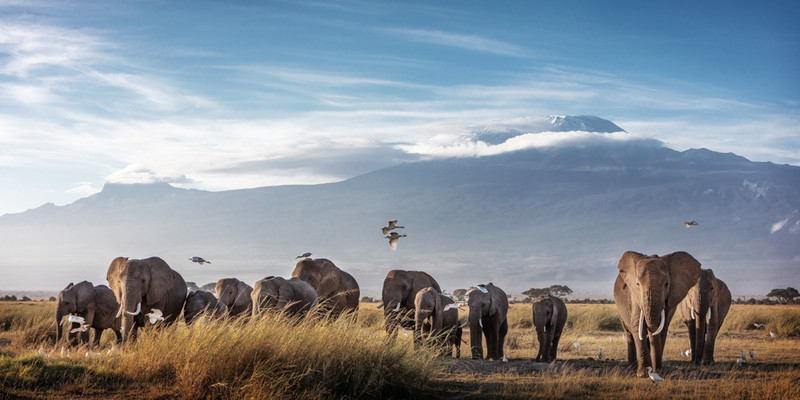 Are you thinking about climbing Kilimanjaro? I know exactly how you feel. I was in the same position you were in several years ago. Scouring websites. Visiting travel forums. Reading blogs. I wanted honest information on climbing Kilimanjaro. I couldn’t find it. I wished there was someone to tell me what it really was like. Hi. My name is Kyle. I am a thirty-something year old American born in a small town near Milwaukee, WI. I started travelling at age 24 and have been to over 50 countries since then. I have successfully conquered Mount Kilimanjaro – three times over the last six years. And I can tell you precisely how you can do it too. People from all across the globe have been coming to Tanzania in increasingly record numbers to scale Mount Kilimanjaro. In 2007, more than 35,000 people climbed Kilimanjaro. In 2013, that number was reported to be 50,000. The number that made it to the top, of course, is a different story. Mount Kilimanjaro has a way of exposing people’s weaknesses. It will test your character. It will challenge your physical abilities. It will make you doubt yourself… if you are not prepared. I am here to help you get prepared. I want you to suceed! SHORTCUT: Many people ask for my personal recommendations for operators on Kilimanjaro. I recommend Peak Planet and Ultimate Kilimanjaro for the best prices and service. They are both companies with high standards and mid range pricing. Read more here. SHORTCUT: Many people also what to know which route to climb Kilimanjaro. I like the 7 day Machame Route and 8 day Lemosho Route; these are my personal choices. These routes have sufficient acclimatization and pretty views. Read more here.